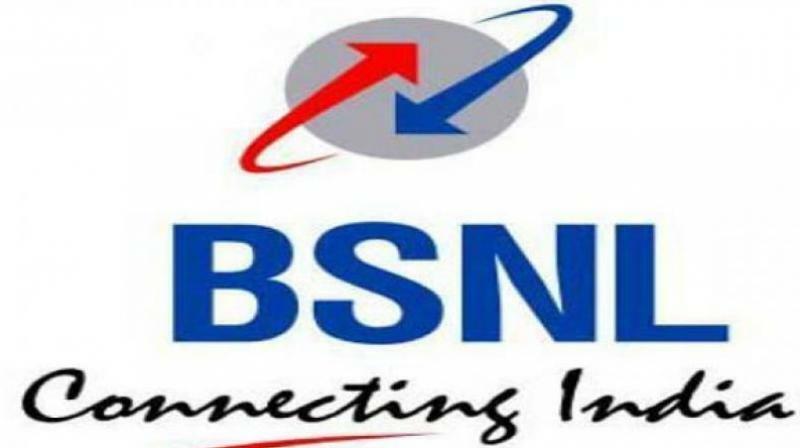 BSNL employees have announced a three-day nationwide strike demanding allotment of 4G spectrum to the telecom PSU and wage revision for the workforce. New Delhi: Central trade unions on Wednesday said they will extend support to the proposed three-day strike by employees and officers of Bharat Sanchar Nigam Ltd on February 18-20. "United Platform of Central Trade Unions, which met on 12th February 2019 at New Delhi resolved to extend full support to the ongoing struggle of the BSNL employees and officers," the statement by ten central trade unions said.